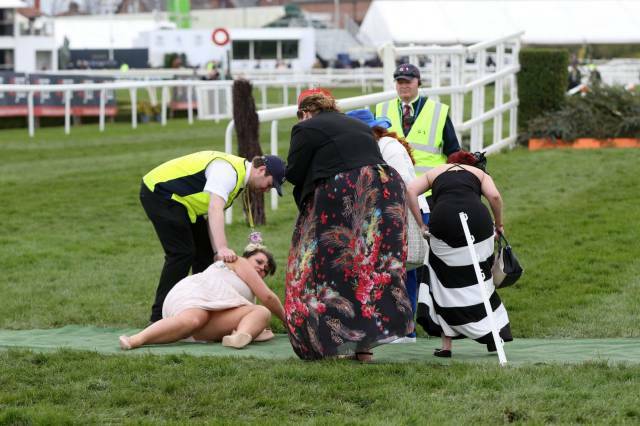 The Grand National is a horse race held annually at Aintree Racecourse in Liverpool, England. 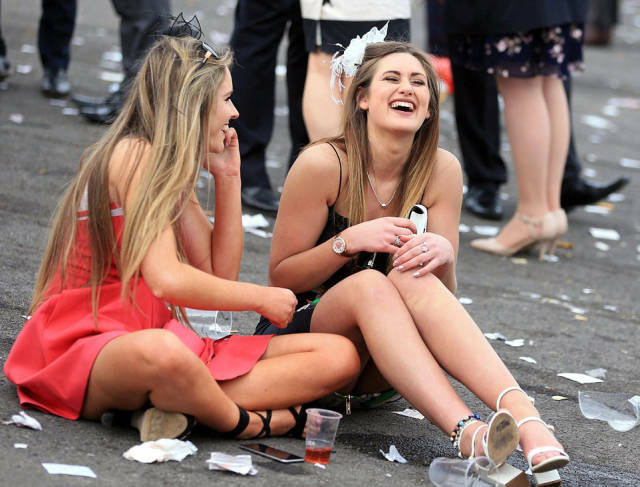 It is the most valuable jump race in Europe, with a prize fund of £1 million ($1,4 million) in 2016. 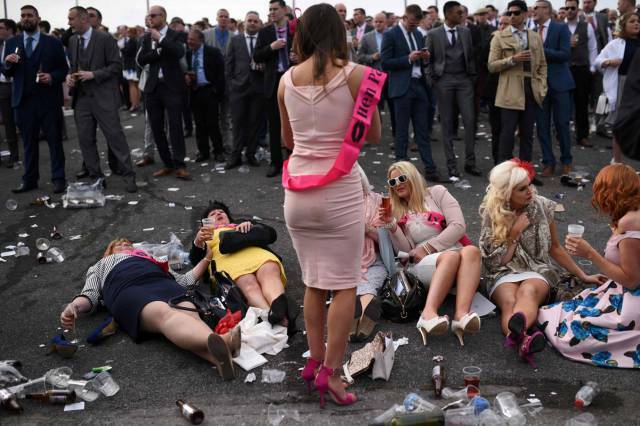 But just the day before the Grand National, the ladies of Liverpool and beyond have their Ladies days where they make their “fashion statement” and not only. 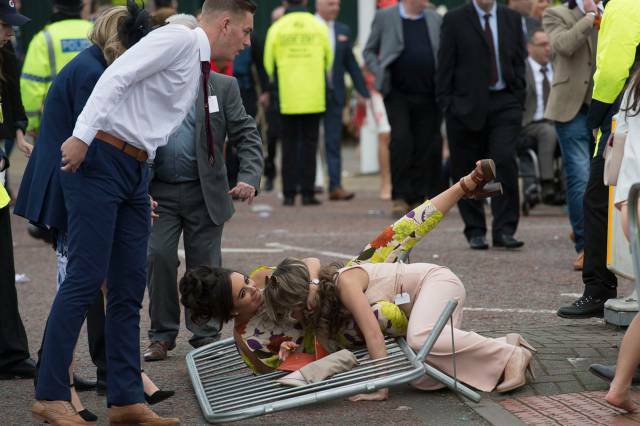 Here are some of the most shocking and wildest moments from the event. 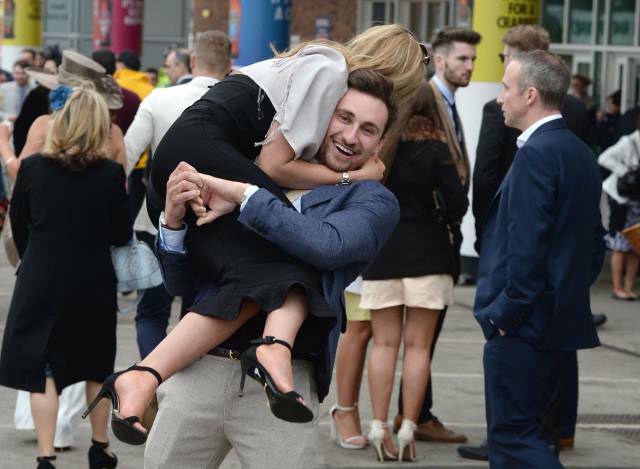 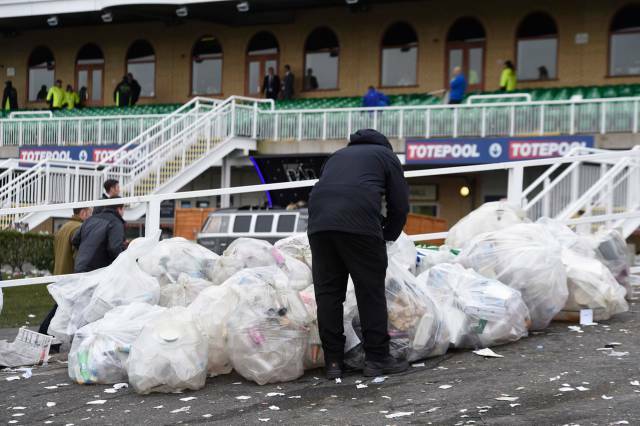 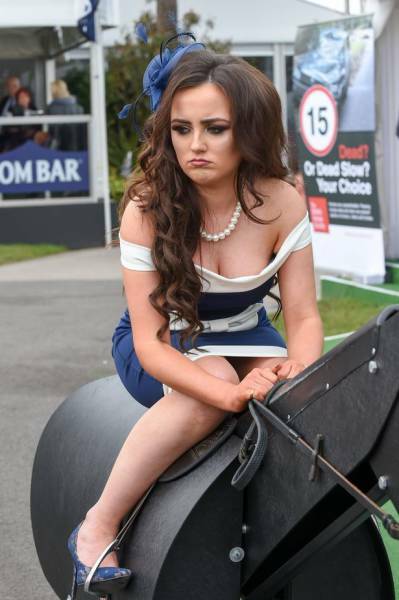 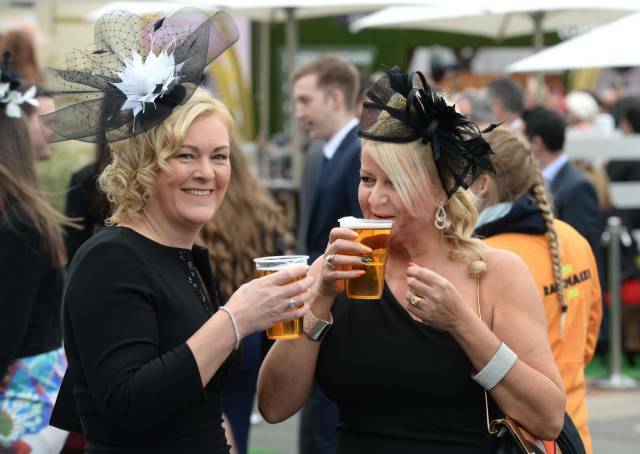 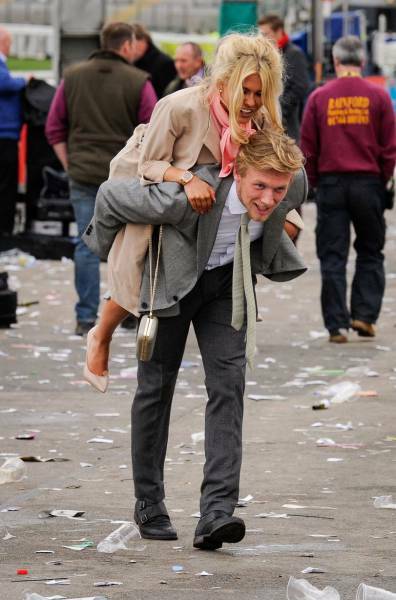 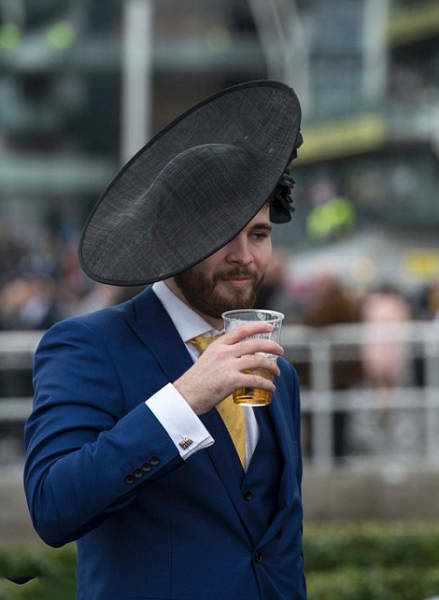 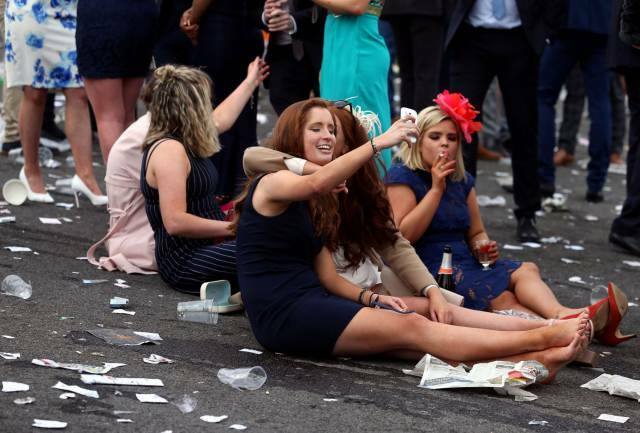 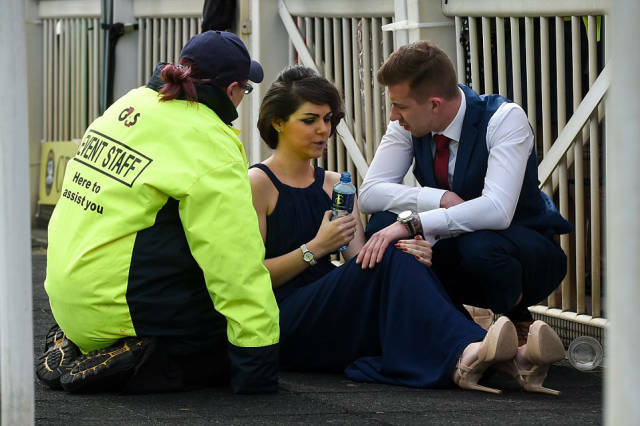 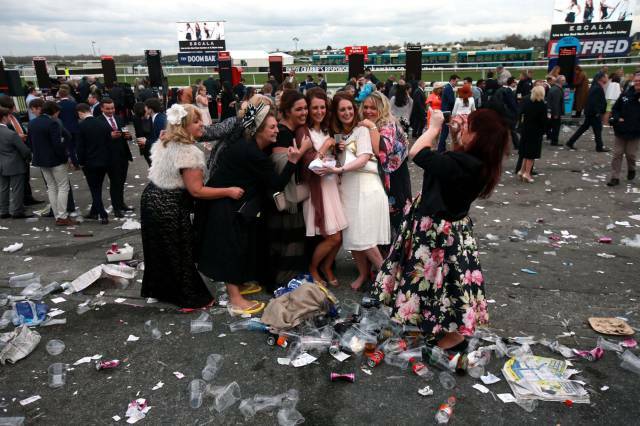 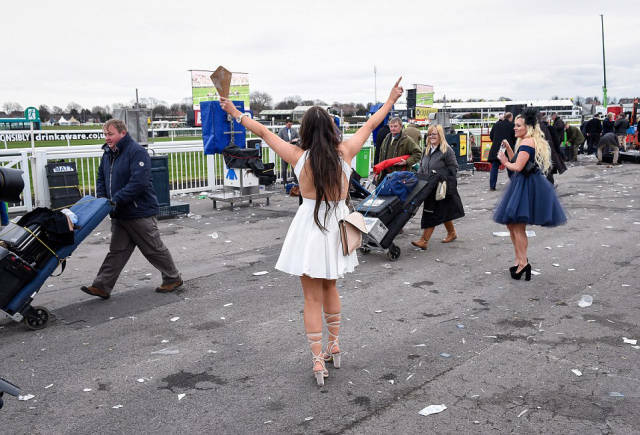 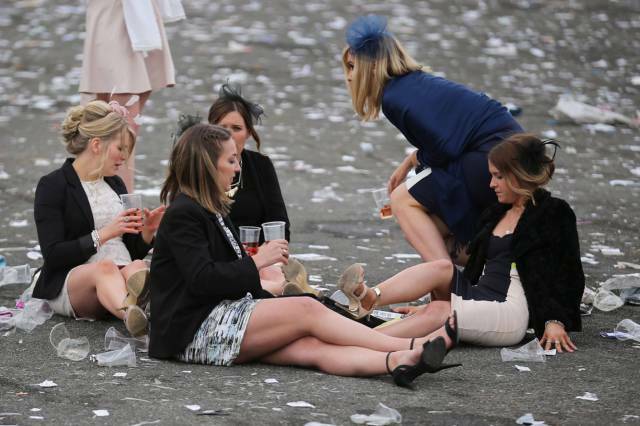 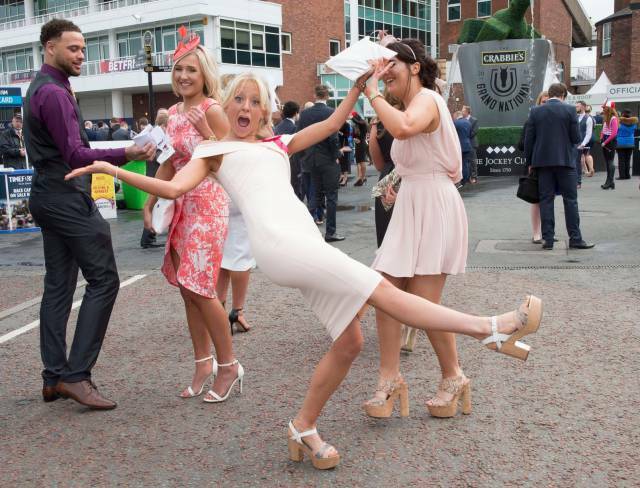 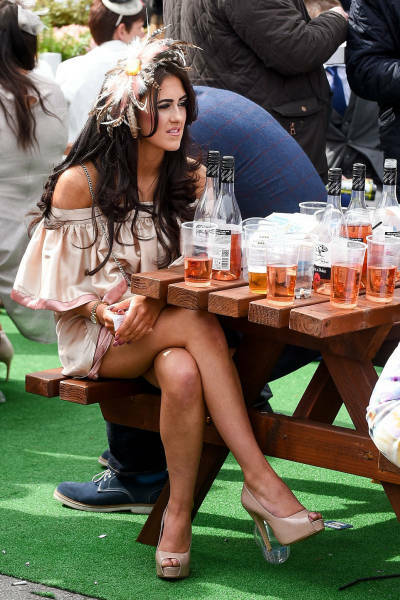 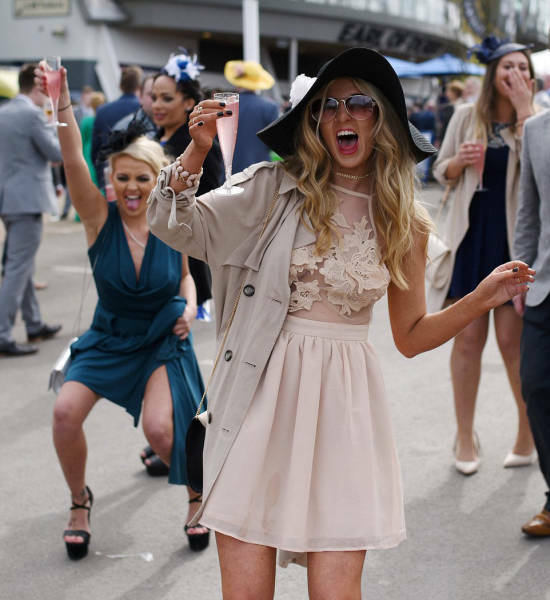 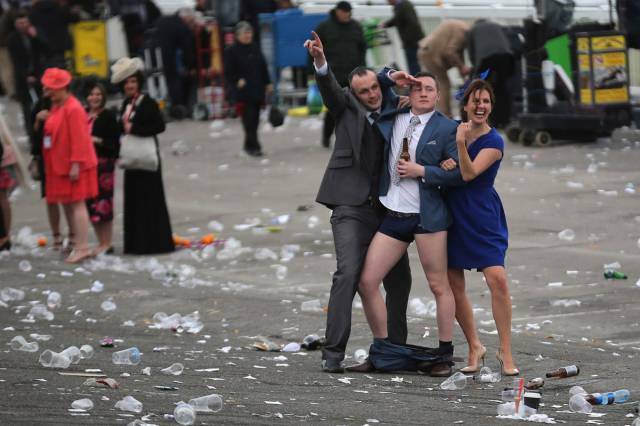 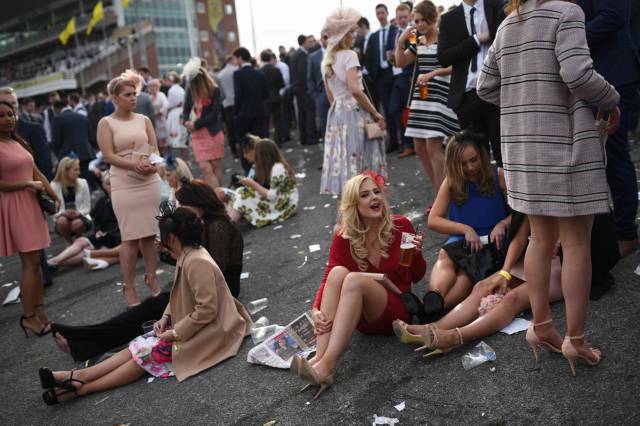 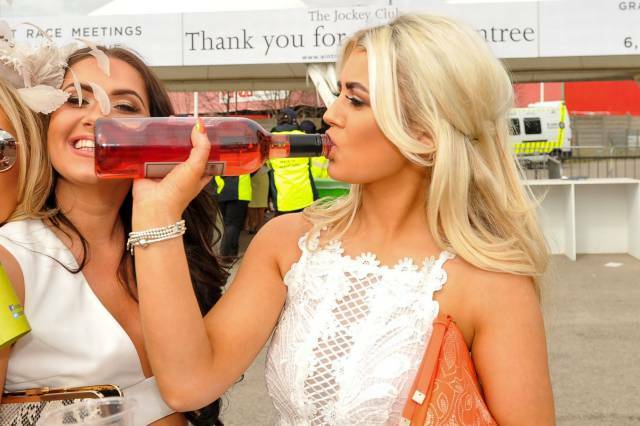 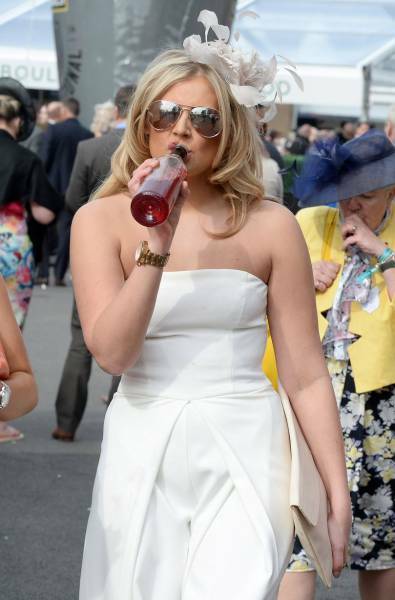 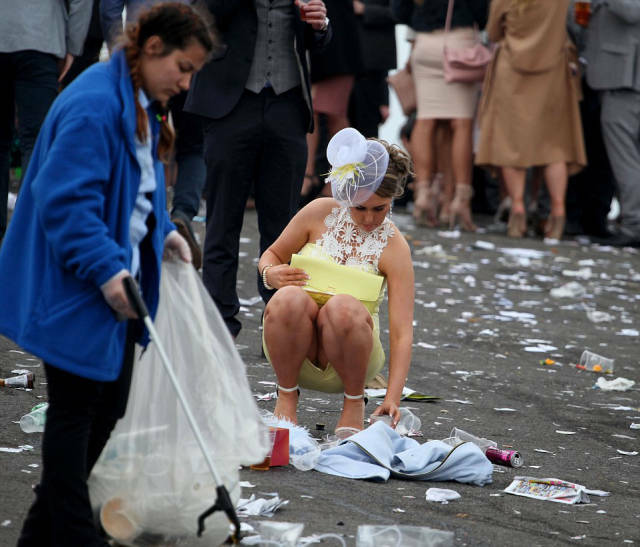 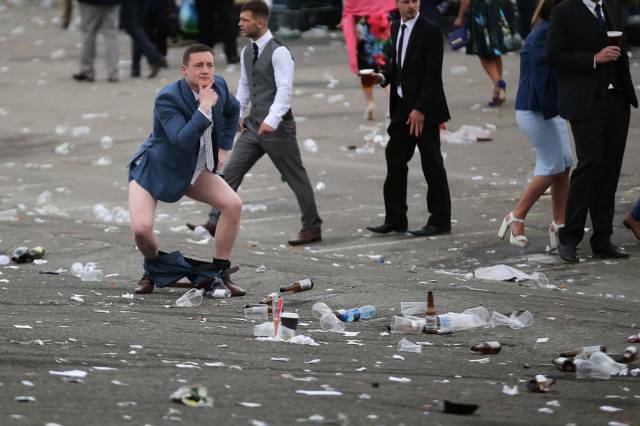 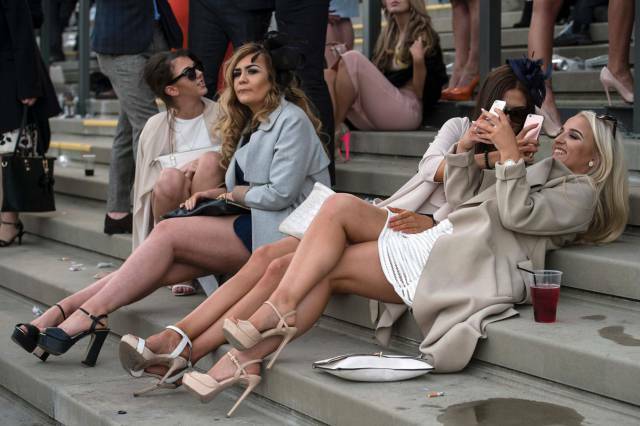 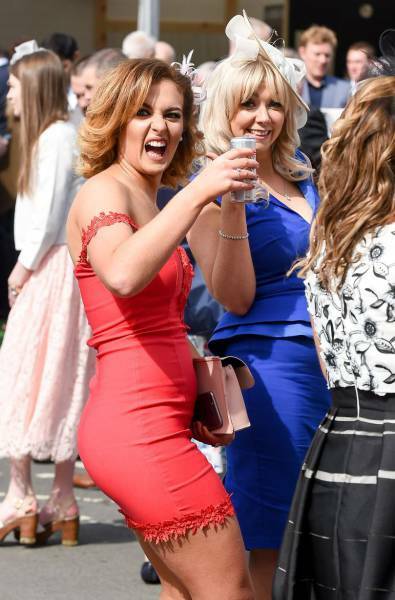 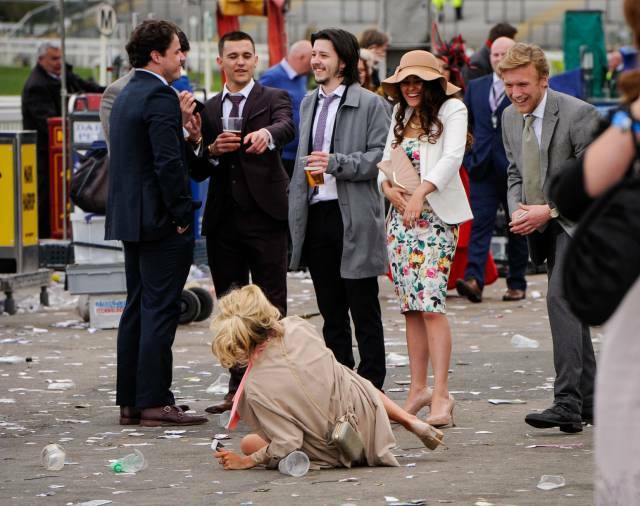 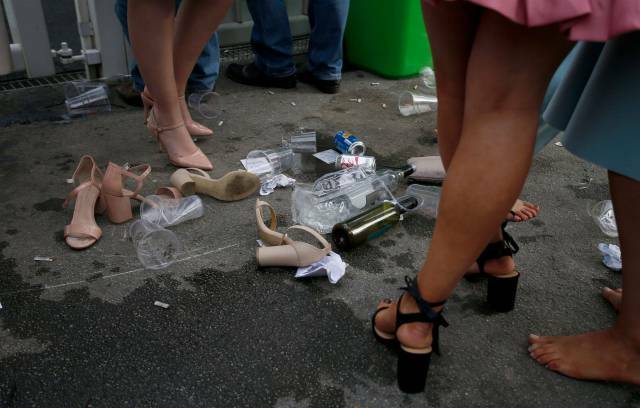 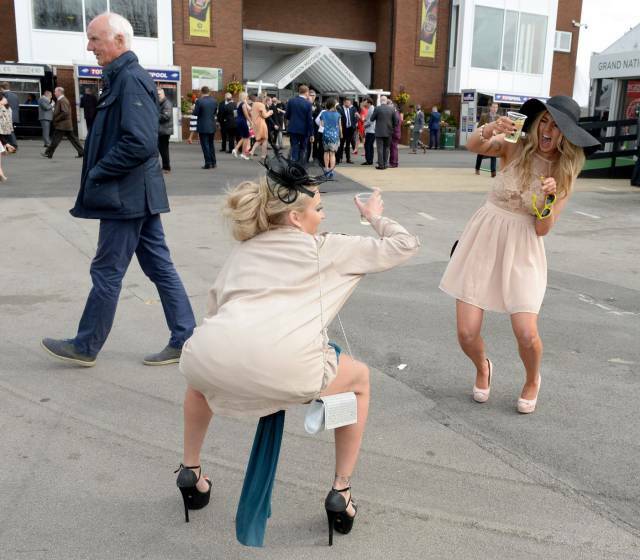 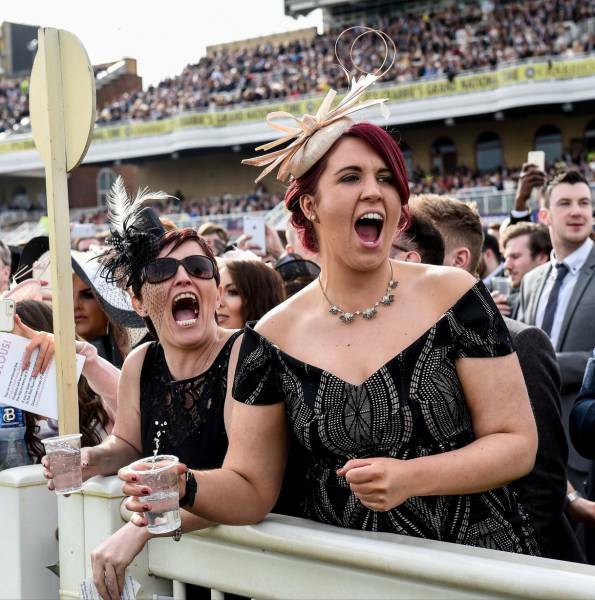 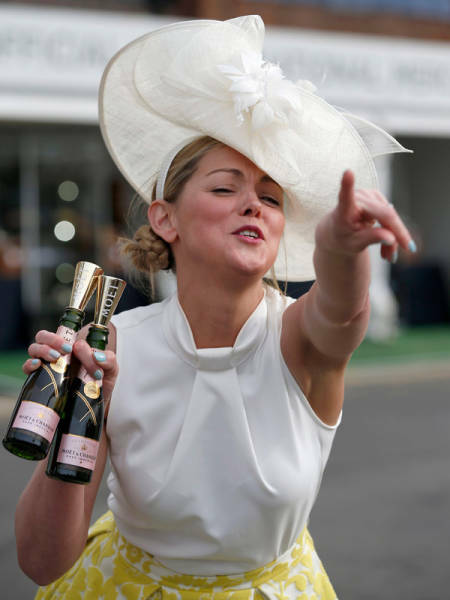 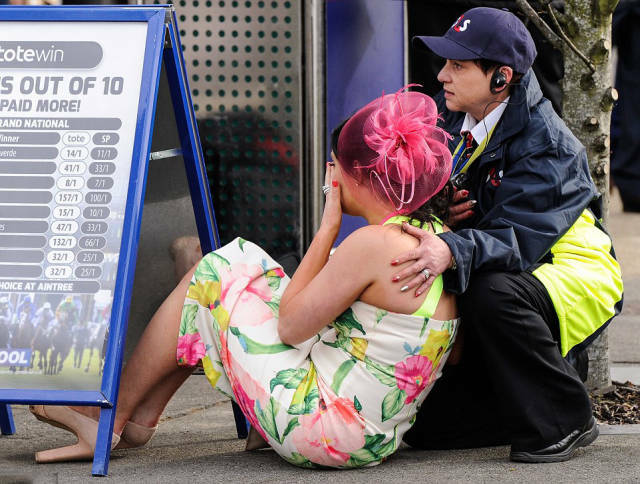 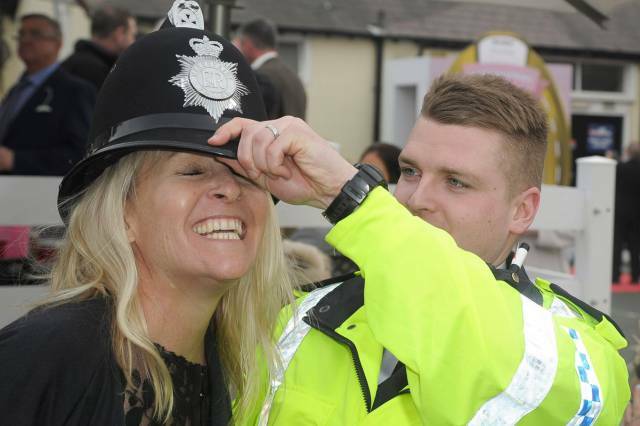 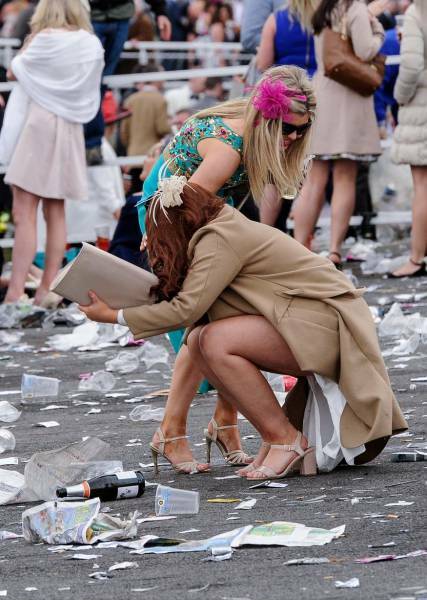 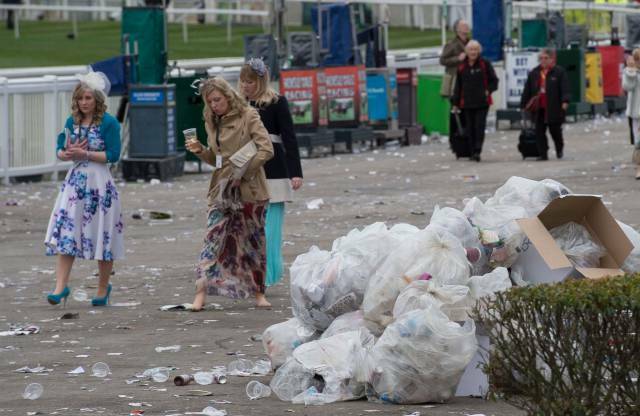 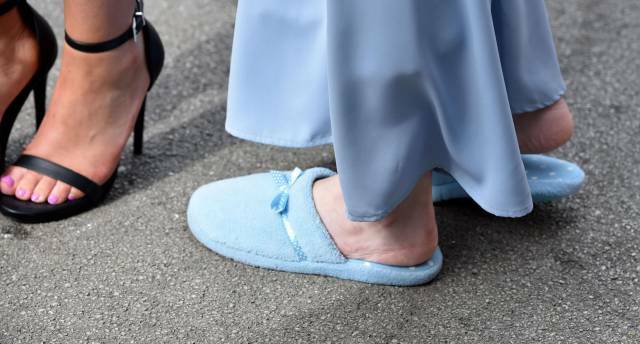 2 responses to "You Won’t Find A Lot Of Ladies At Aintree Ladies Day (53 pics)"